With each New Year comes the opportunity to refresh our closets and add new and exciting pieces to our wardrobe. Whether you love or dread this time of year, the Jackie styling team is here to help. Here are seven trends you do not want to miss. 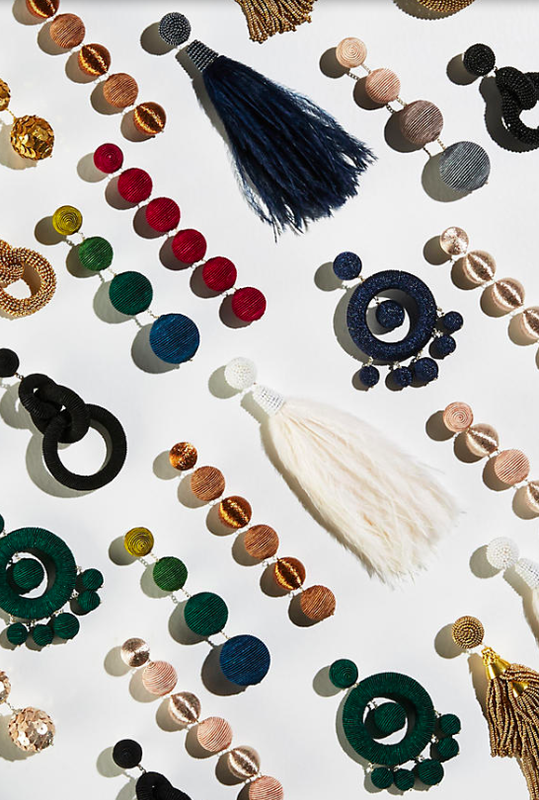 Statement earrings are a huge trend that will continue to grab our attention heading into 2018. 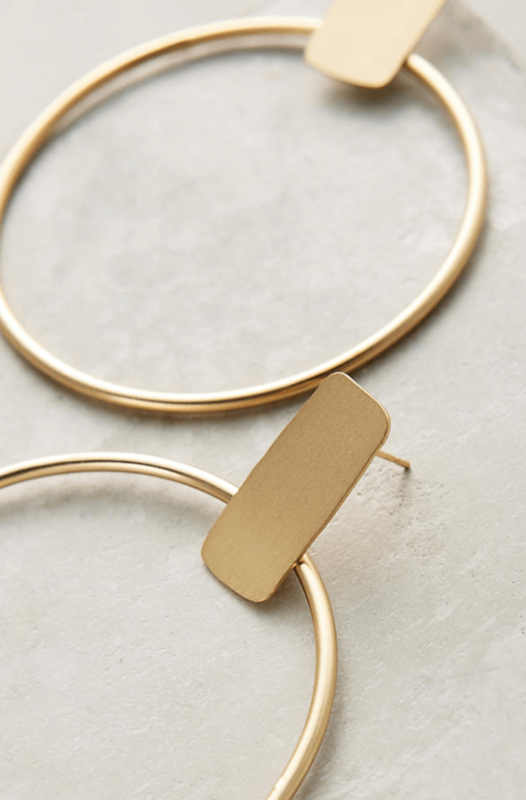 Don't forget to bring your favorite hoops, studs and textured earrings with you into the New Year. You'll be needing them! We know it's a tried and true classic, but our bet is that this trend is going to keep on keeping on all 2018 long. From slim fit to high waisted and ripped boyfriend denim, keep these bad boys around. 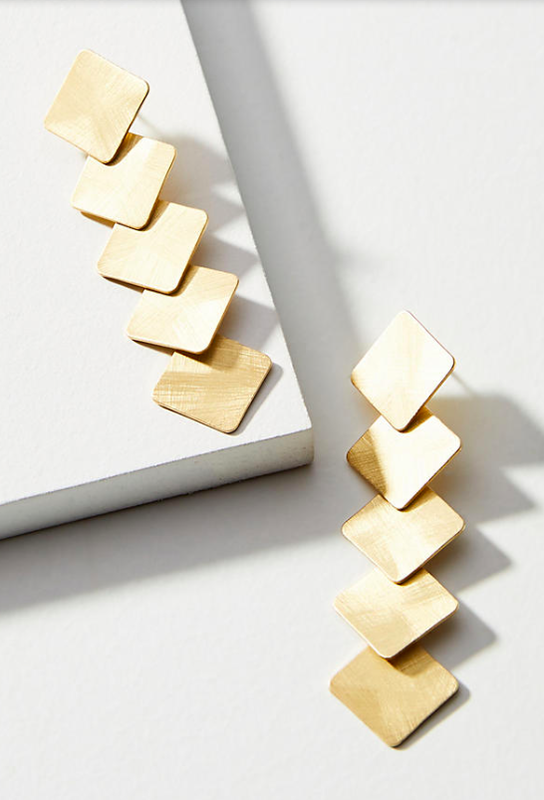 It's classic, it's chic and it's a staple in every woman's closet. Spring fashion predictions suggest that millennial pink will soon be replaced by all things lavender. 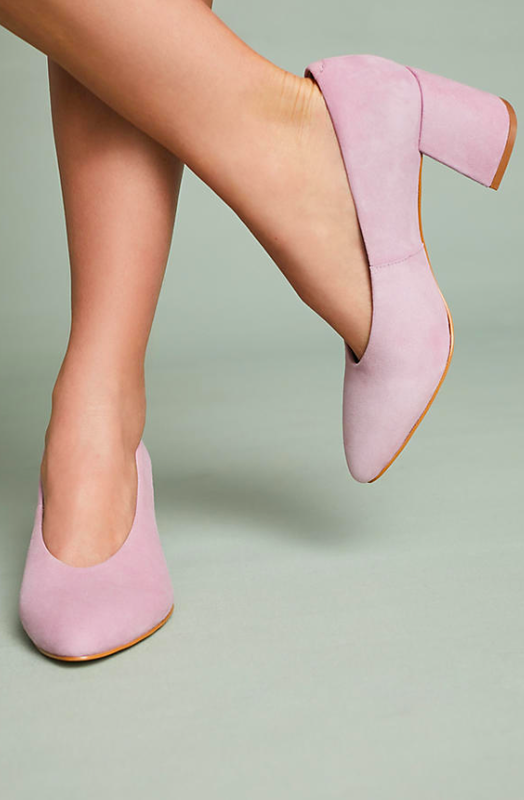 Everything from oversized knits, statement kitten heels and structured blazers, lavender is a trend you won't want to miss. Ditch your tote and go for something smaller this spring. Micro purses are a hot item that will keep you on trend all year long. From a day out to a night on the town, this sized bag will let you bring all of your essentials and necessities. 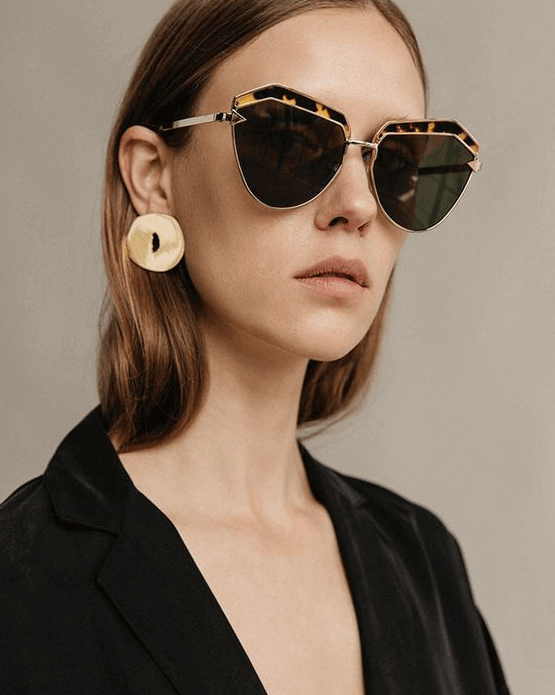 It might be a blast from the past, but retro inspired frames are taking over this spring. Celebs love them and they are certainly a trend to put to the test on those sunny spring days. A quality statement tee helps people say everything without saying anything at all. 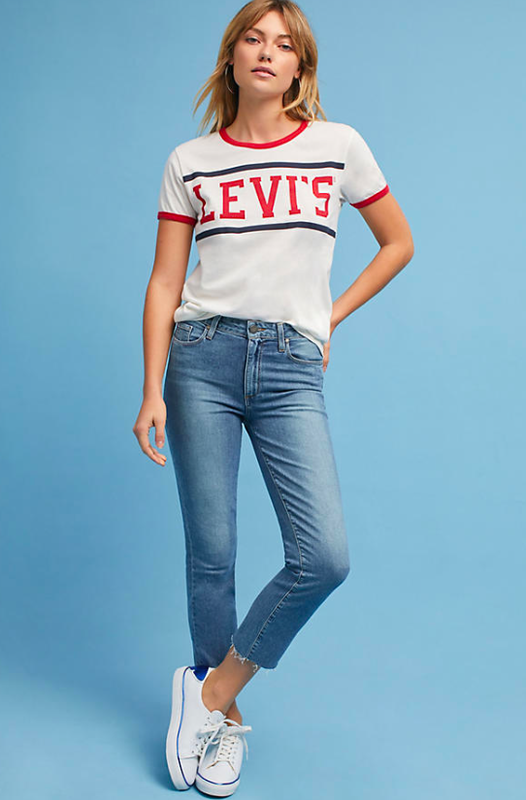 Add a little boldness to your wardrobe and try a casual tee to help you make your statement this spring! 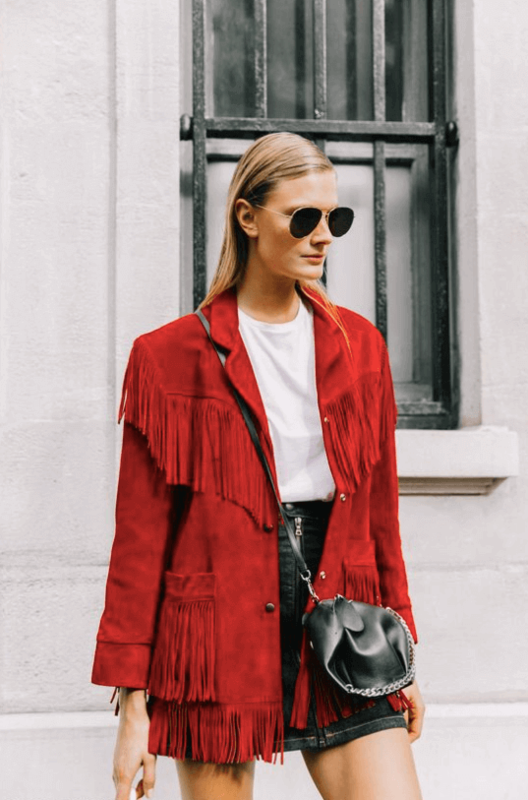 Last but certainly not least, fringe is here to stay and we could not be more excited. 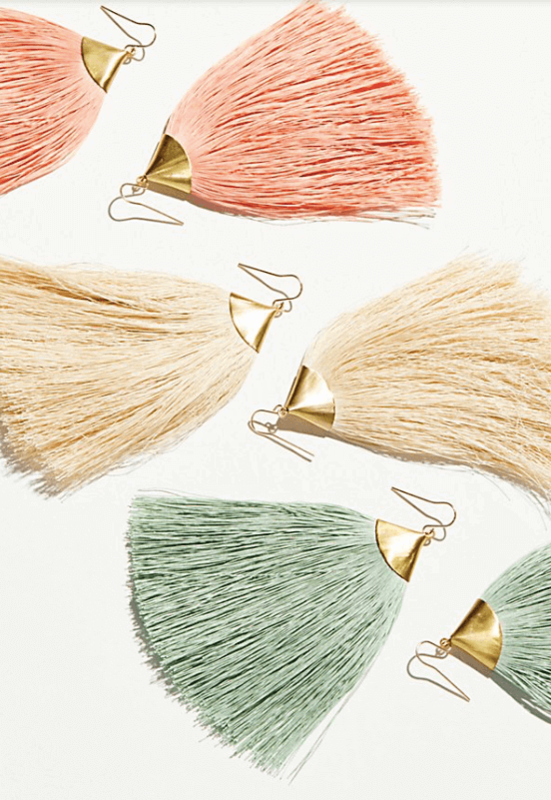 Not only does it make an excellent statement piece, but fringe accessorizes itself. 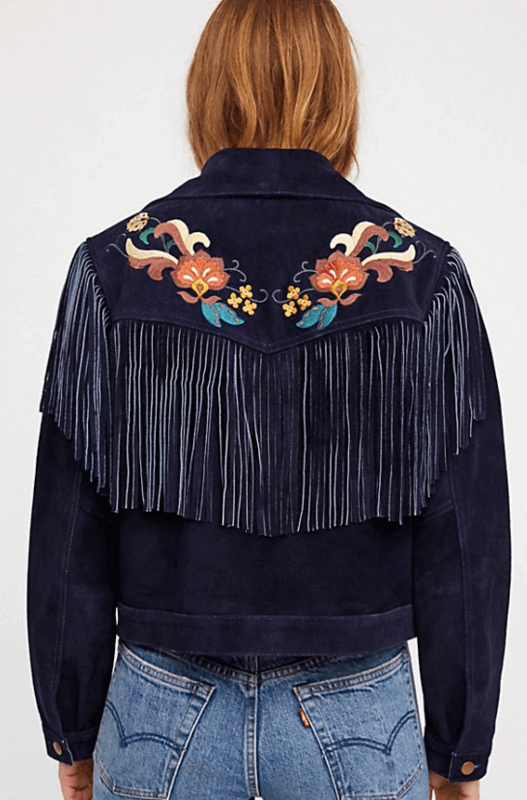 No matter where this spring takes you, you can't go wrong with an accented fringe piece. Cue the compliments ladies!